The Foxley Classic LVRC races are to be held on 9th September, race starts at 10am. 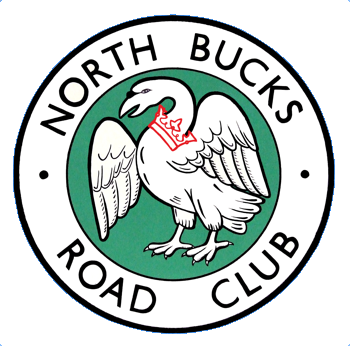 Race is in the morning only and the HQ is at Greens Norton Community Hall (not the A5 Rangers club rooms). We have a full field of 80 riders and I now need to start pulling things together. We will need marshals, drivers, signing on, people to serve teas and coffees etc so any volunteers much appreciated so I can allocate jobs.